Colette checks in from Summer with a terrific tribute to those fabulous lads from Liverpool, with a focus on the irrepresible Macca at the fore. Music Maven commentary at the conclusion. Last week was great for Beatle fans. 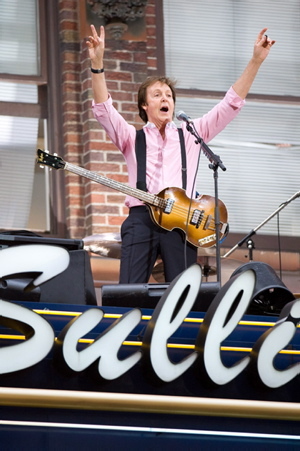 Paul McCartney was on the Letterman show for the first time, and insisted on performing on the roof of the Broadway theater that used to be The Ed Sullivan Theatre — where (inside) the Beatles made their US debut, 40-plus years ago. Then he played at the opening of CITI Field in New York, which replaced the old Shea Stadium where the Beatles performed, on the their final US tour. The rooftop concert on Broadway was also nostalgic because it included Get Back, which the Beatles sung on the roof of a London building in 1969 while doing an amazing, impromptu set during the filming of Let It Be. They didn’t know it would be their final performance together, ever. On the “unplugged” album of Let It Be, you hear them chatting about how great it would be to do a tour again. John and Yoko moved to NYC, and created such amazing tunes as Imagine and Woman, before he was gunned down so tragically in 1980. George turned out some fine music too (My Sweet Lord, etc.) on disc, and branched out into producing movies (including Monty Python flicks). Ringo kept drumming, and touring, but low-key as always. Paul McCartney was the one who kept doing what the Beatles spent their teens and twenties doing together — being a working rocker — and staying remarkably youthful, positive and productive, despite losing his wife and his longtime musical partner, both too young. After John’s death, McCartney gradually dusted off the amazing Lennon-McCartney songbook — which is simply unmatched by any other pop band. And what a gift it’s been to hear these songs again, by one of the guys who made them, mostly in their grand original arrangements, with Paul keeping the flame going for a new generation of fans and admiring musicians — including Beatles-lovers like American Idol’s Kris Allen (who does Hey Jude on the Idol tour), Dave Grohl (of the Foo Fighters) and Eddie Vedder. 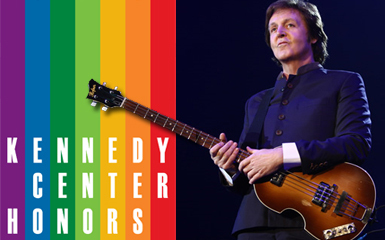 Here are some of Paul’s finest post- Beatle live performances of the Beatles catalogue, culled from the last 20 years — with an emphasis on splendid songs that haven’t been covered extensively by others. I just want to add for people younger than this Baby Boomer: you can’t imagine how much the Beatles mattered to us. They emerged right after the death of JFK, which was deeply traumatic for the whole nation, but especially us children, and they brought with them freshness, cheekiness and a musical magic that helped us heal. Paul at the Citi Stadium concert, with Billy Joel (a huge Beatles fan and NY hometown hero) chiming in, on a rousing early hit — the “B” side of I Want to Hold Your Hand. On this exquisite ballad from Revolver, Paul’s beautiful falsetto gives me shivers …..and, he added accordion! 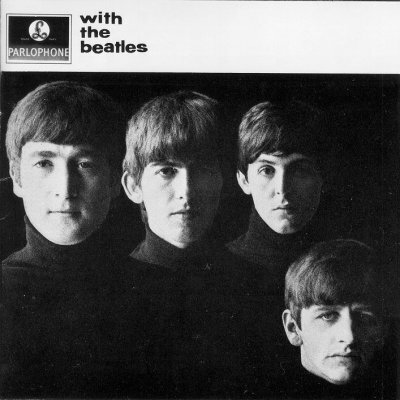 Two from the early 1960s, not often covered, but played by McCartney in the last decade at concerts which always drew in several generations, all getting high together on the music…. Here’s Paul dusting off a rock-out crowd pleaser from the 1960s, in the CITI Field concert — at which he played 30 SONGS! I adore this clip because it shows both their musicianship and great their love and delight in making music together. John is cutting up, George is breaking up, Paul is trying to keep it together, and Ringo is bashing away happily behind them. Pure joy. 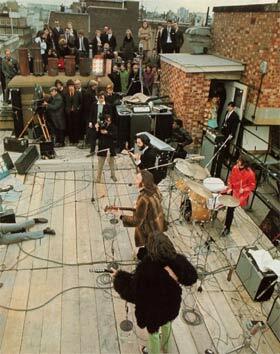 And here are The Beatles singing it in 1969, on a London rooftop — where the cops broke up their final concert! Well, at least we have this wonderful clip — the good sound makes you pine for what might have been if they’d gotten back on the road. Another great contribution from Colette! I just wanted to interject one small point about the most under-appreciated Beatle of all, Ringo. While he was never the at the forefront of The Beatles and is sometimes forgotten due to his unassuming, laid back style, Ringo is quite a force himself. He followed up with one of my personal favorites, Back Off Bugaloo in ’72, Photograph in ’73 and You’re Sixteen in ’74. While lesser recognized, these hits were certainly on par with McCartney’s Band on the Run and Jet and Hell on Wheels, yet Ringo gets the least love of all The Beatles. I recognize that many only associate Ringo with the dreadful 1981 film, The Caveman, but Ringo is a solid one-quarter of The Beatles and is as accomplished as John, Paul, and George. Lastly, Ringo paid special tribute to John in singing the Lennon-esque I Call Your Name on the 1oth anniversary of John’s death with special help from Joe Walsh and Jim Keltner along with Jeff Lynne and Tom Petty of Traveling Wilbury fame. That’s right. Just over 40 years ago, The Beatles recorded Get Back with a B side of Don’t Let Me Down as part of the new album that would become Let it Be. To commerorate their collaboration with Billy Preston, they headed for the roof of the Apple Building at 3 Savile Row in London to perform a few numbers off the anticipated album. Of course, cameras were rolling in anticipation of a clash with police, however the appropriately civil bobbies would not provide that satisfaction. “Just shut down the noise, please”, after 42 minutes of Beatlemania. The Beatles hadn’t performed live together since 1965, so I can imagine the startled passersby and rooftop audiences’ glee in the impromptu and one of a kind “concert”. It also marked the beginning of the end for the most prolific band ever. Less than a year after this dramatic rafter jam session, the fab four were individually persuing music down four separate paths. 40 years. I remember my parents talking in those increments and never being able to comprehend that time span. Now…I see. In May of ’69, both of these songs would be on the charts, with Get Back at #1. To view the Rooftop Concert in its entirity, click here. God Bless the caveman who figured out how to cut wild boar fat into small strips and cook it over the campfire. Without it, we would not have the carniverous goodness that is quickly making a comeback. One of the compatibility criteria that both Mr. D and I considered when looking for a mate was the common adoration of bacon. I was quite concerned to find that Mr. D was a fitness freak. However, he has one, pathetic food vice. That, which is BACON. Thank goodness, as I have a definite aff-FECK-shun for pork bellies. But, even this Bacon Conessieur was taken aback on my first vacation with “the family” when we showed up for the breakfast buffet. The equivalent of a 4-H prize hog was scarfed up in the matter of ten minutes. “My kind of people”, I remember thinking. For Cajuns, bacon is revered right up there with such culinary shangra la as crawfish, onions, garlic and beer. 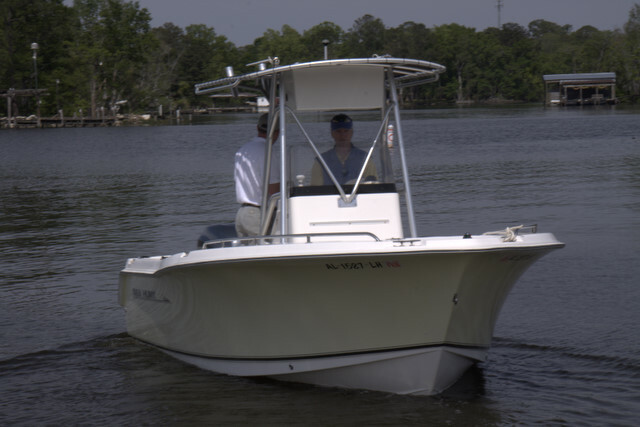 Through the years, we’ve enjoyed bacon-wrapped Oysters, Shrimp, Scallops, Redfish, Asparagus, Brussel Sprouts, and String Beans, among others. 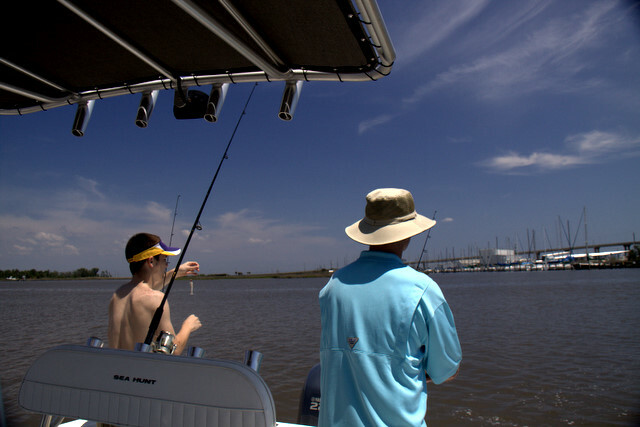 Many of the specialty meat providers in South Louisiana have made “bacon-wrapped”, a staple of their offering. Recently, bacon-wrapped boneless chicken breasts have made the “gotta get it” list. But nothing prepared me for the bacon rapture of the Bacon Explosion, as extolled by the NY Times. If this is not pork per-FECK-shun, I don’t know what is. YouTube has plenty of examples, but I think this one is my favorite. Can’t wait to break out this recipe. But, perhaps in the true Cajun tradition, I will put a little twist to it by substituting BOUDIN for the italian sausage. For now, I’m off to make some BLTs for supper.